Come learn how to use InVision in the Classroom! 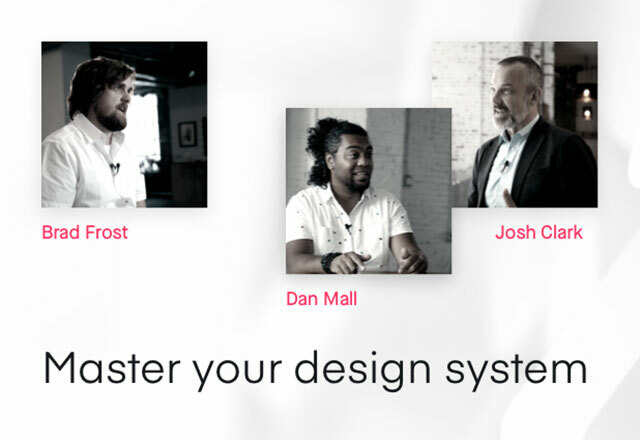 These private group sessions cover everything your students need to use InVision in your class. Check out a typical agenda. 1. Choose the best date and time for your in-class InVision training. 2. 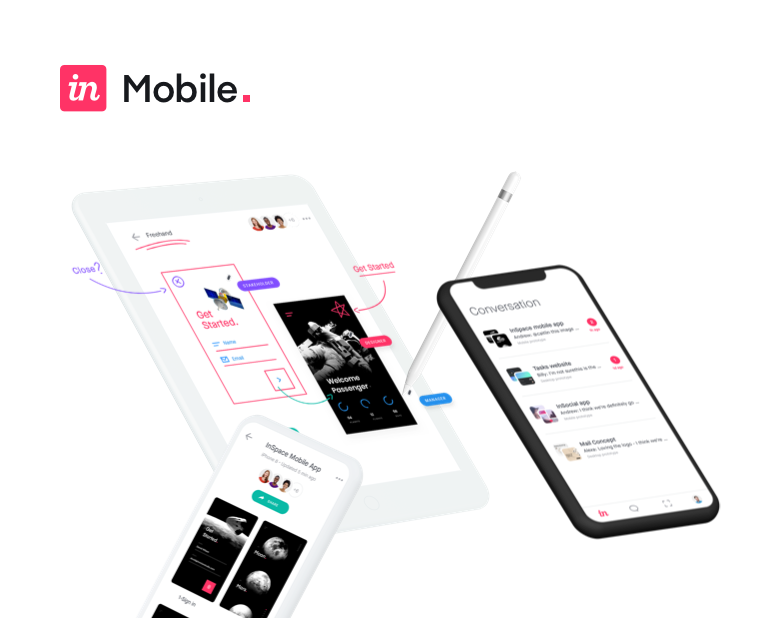 Prior to your class’ session we will contact you to better understand how you and your students will use InVision so we can create a customized lesson plan to fit your needs. Scott is our Training Specialist with a focus on teaching users how to get the most out of InVision and their design workflow. He loves to spend time at the Disney parks, travel and one day will visit every country to experience their unique cultures.